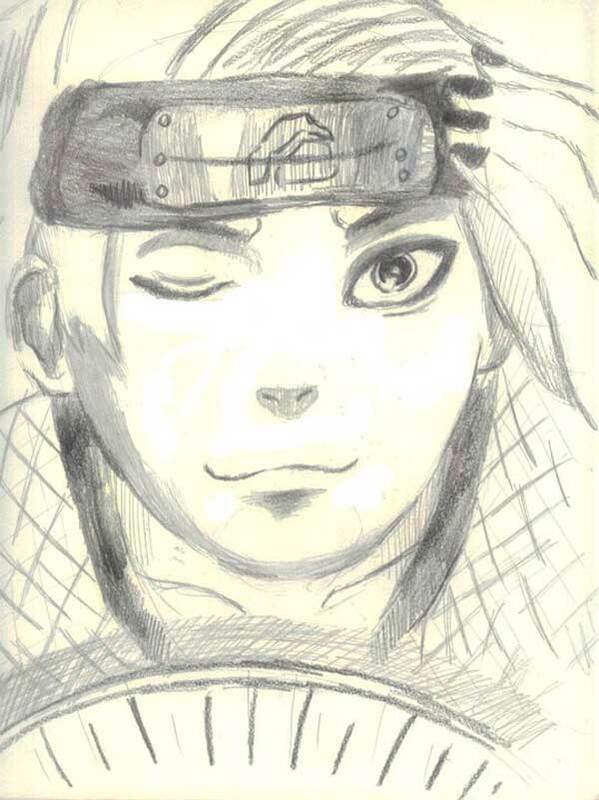 This entry was posted in Artwork and tagged Deidara, deidara sketch, Naruto character on May 27, 2011 by Yami. 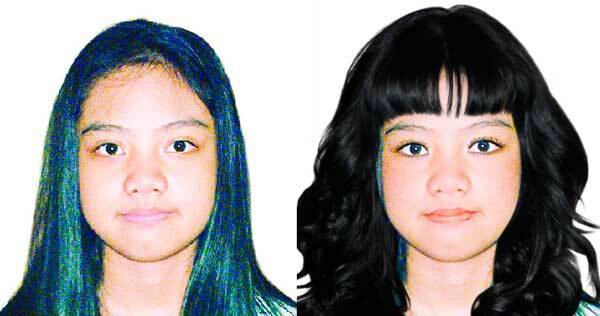 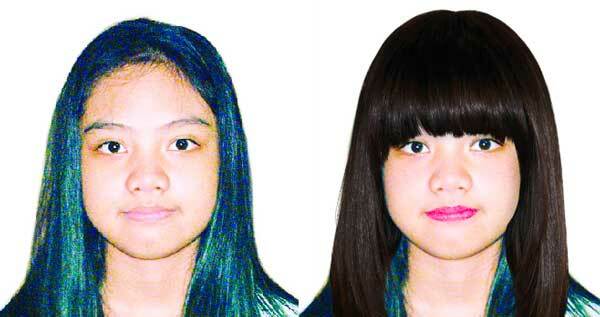 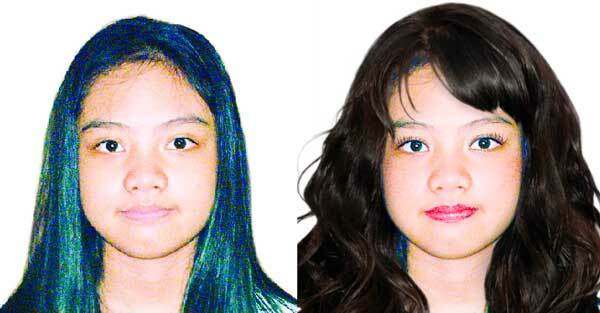 Which hairstyle fits the young lady? or dark brown hair with soft curls? This entry was posted in Photos and tagged hair makeover, virtual makeover on May 22, 2011 by Yami.